A quixotic mix of tech investor, entrepreneur, engineer, and amateur artist with a keen interest in development. Ben is Managing Director of Coral Reef IO and was previously at 3i Group and Barclays Private Equity. He has invested in and worked with numerous startups including Fliplet, Vidsy, Digi.me, The Dots, Universal Basket and SupaPass. Ben has set up two social impact projects - Root Matter (a debate mapping tool) and TradeRelief (a lender to social impact businesses in developing countries). When he gets the time Ben also works on art projects such as Exhibition Collective. 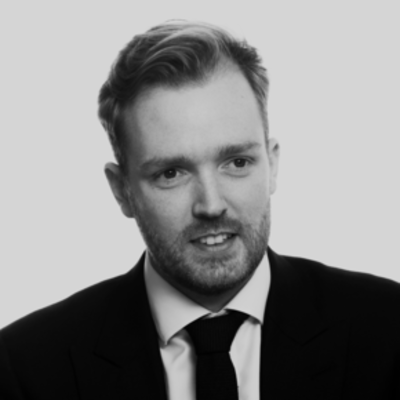 Ben holds a 1st class Masters in Engineering Science from Oxford University, an Investment Management Certificate from the CFA, and obtained a Chartered Accountancy qualification from ICAS.